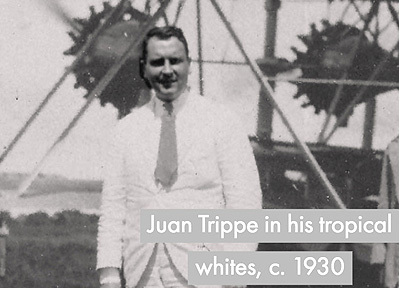 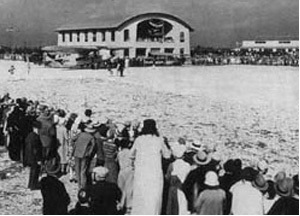 It was the height of the "Roaring '20's" and the promise of aviation ignited the imaginations of people around the world. 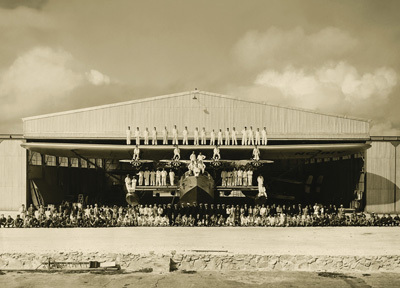 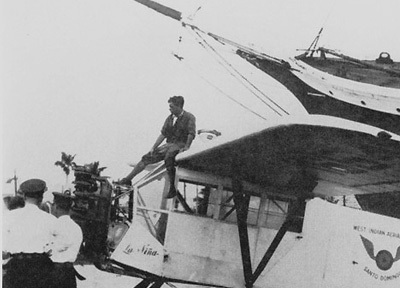 Pan American Airways was born in the Fall of 1927 in a whirlwind of corporate horse trading and a scramble to meet a Post Office deadline: Fly the mail from Key West to Havana by October 19th, or forfeit the Foreign AirMail contract. 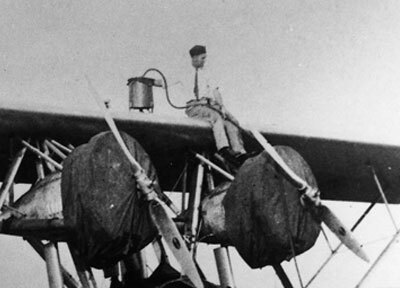 Thanks to a last minute and very fortuitous charter, the deed was accomplished, the 250 pounds of mail delivered, and an unparalleled adventure in commercial aviation began - one that would last over six decades.